Studio, one bed and two bed apartments at the Staycity aparthotel by London Heathrow Airport. 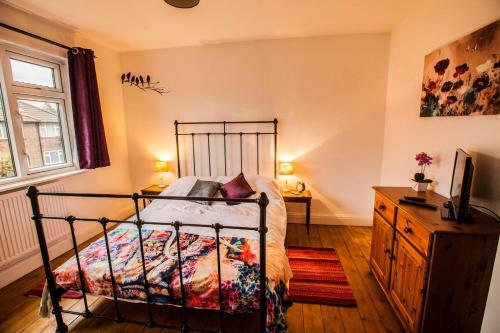 The popular apartments sleep between 2-6 people and are furnished with bright, modern decor. Features include a wekk equipped kitchen in each apartment, central heating, an on site cafe, free wifi and a 24 hour reception desk. Breakfast and car parking are available as optional extras. There are 269 apartments in total here, just a 1 minute walk from Hayes & Harlington railway station which provides convenient train access to Heathrow Airport in 6 minutes. 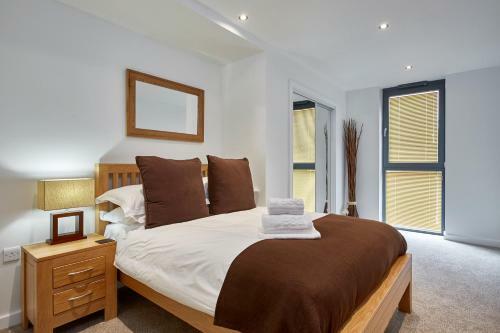 Serviced apartments in Heathrow for self catering stays close to London Heathrow Airport. Major airport serving destinations all over the world.